A Special Sparkle: Aloha from Angelia! I have everyone! I'm so excited to be posting here at A Special Sparkle. 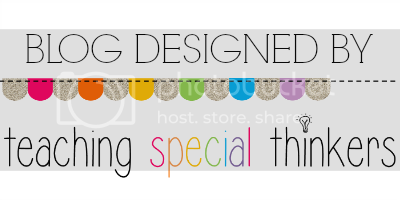 I'm Angelia and you may know me from my blog, Extra Special Teaching. I've been teaching special education for the last 3 years. I've taught resource and self-contained special education students in grades K-3. I've worked with students diagnosed with Autism, Specific Learning Disability, Traumatic Brain Injury, Other Health Impairment, Intellectual Disability, and Emotional/Behavior Disorder. My family just moved to Hawaii in December 2012. 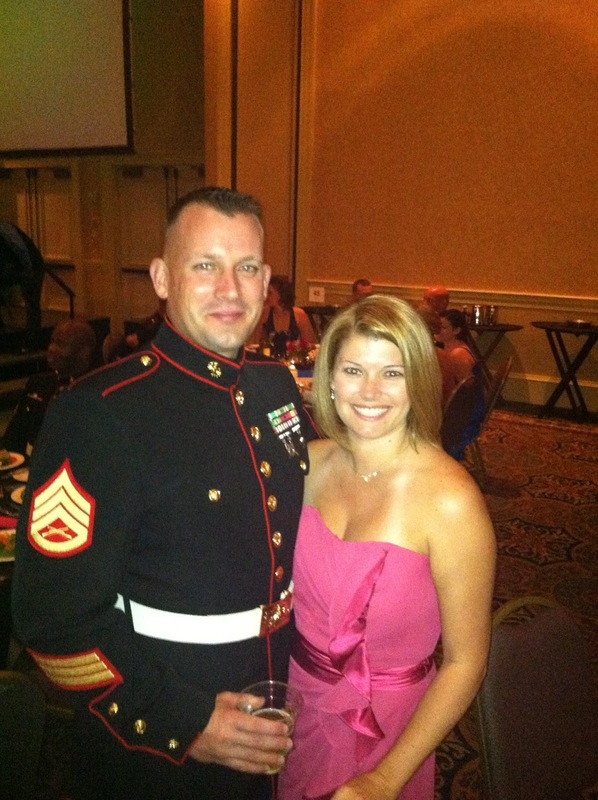 We get the privilege of living here, because my husband is a Marine. I also spent 10 years in the Marine Corps but got out when I got pregnant with triplets! These awesome kiddos are now 7-years-old and will be in 2nd grade this coming school year. Not only do I have this great trio of kids, I have two older girls. My oldest just graduated high school this June. She's off living in her own apartment and about to start school this fall. Unbelievable how fast she has grown up. And last but not least, this 14-year-old keeps me on my toes. I look forward to collaborating here with some other great teachers of students with special needs!